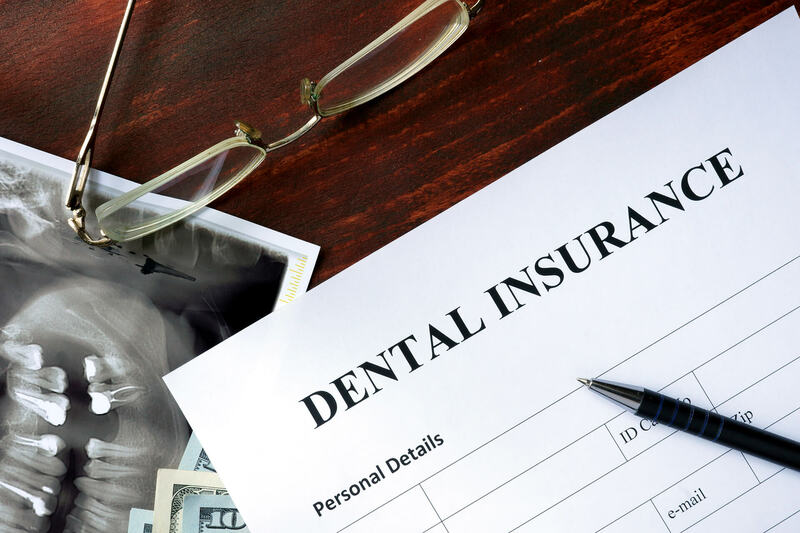 Dental Insurance companies won’t be sending out any reminders to let you know that you could be missing out on benefits which you are currently paying for, but team at Kearbey Dental Group will! Did you know your dental benefits will reset at the beginning of the New Year? Yes, It’s true, which means you will lose out on all unused benefits after December 31st. Therefore, you could be wasting money by not reviewing your dental insurance usage before the holiday season starts. Each insurance plan allocates a particular amount of money to be used by December 31st. Often times patients put off treatment needs until a new year and don’t use the benefits for the year they were diagnosed. This means they did not use any of their benefits for the current year. 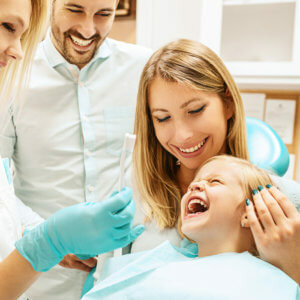 They now have to use the following year's benefits to complete the treatment they needed the year prior, leaving the patient with no extra benefits in the new year, for dental emergencies. As a result of using the money this year for treatment that needs to be completed, you will avoid heavy out-of-pocket expenses next year for any unexpected dental issues that could occur. If you have a rather large and costly treatment plan, we may be able to schedule the work so that you could use some of the insurance benefits this year. Then complete the other portion of your treatment after January 1st. This is the best way to maximize your insurance and reduce out-of-pocket expenses. Often there is a deductible that must be met before any dental work can be paid for through your insurance plan. The average deductible is around $50, though it does vary between plans. If you have already met the deductible this year, you will not be required too, but this will also reset January 1st. Putting off your dental needs can sometimes create more problems in the long run. Aside from the fact that you could be in quite a bit of pain for longer than necessary, the work you need to have done could become more complicated and expensive. Not to mention that tooth infections can become life-threatening if not treated promptly. With rising health care cost and fees, it seems like each year we are paying more and more for our benefits. Which also means our dental cost for materials and equipment keep increasing on a yearly basis. Take advantage of today’s prices before our fees change and increase too. No Insurance? Consider Kearbey Care. For those of you without dental insurance, our Kearbey Care Plan is definitely for you! This plan is a discounted fee schedule that will help you save on most dental services we offer including cleanings, fillings, cosmetic procedures and crowns. Once a member you will not have to worry about deductibles, annual maximums, nor being denied coverage. Please speak to one of our team members at Kearbey Dental Group so we can get your membership started and you can start saving on your dental treatment today. Don’t let your 2018 dental benefits go to waste by making sure you use them before December 31. Our office does tend to fill up quickly this time of year; be sure to call in soon so we can get you on the schedule. We hope to see you before the New Year! Wow you guys are the best. Thank you for helping us understand an easier way of getting those costly treatments done if we need it. Can you look up something for me? Is it true that my insurance is now paying for three cleanings in a year? Thanks for reaching out! Glad you found the information on dental insurance helpful. Someone from our office will contact you directly to answer your specific questions. I have medicare and medi-cal. Does it cover any dental and what, if it does. Unfortunately we do not bill either of those insurances in our office. Fill out our appointment request form for easy scheduling.